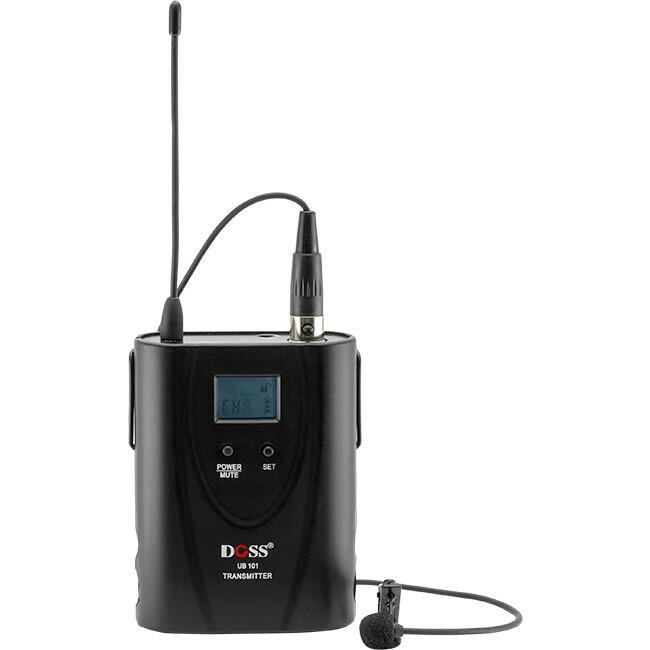 [REFURBISHED UNIT] Body pack wireless transmitter with Lapel Mic. 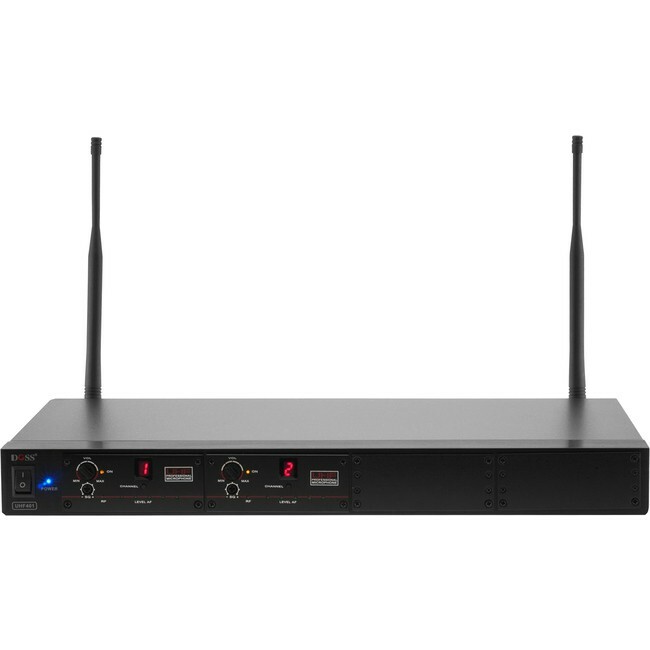 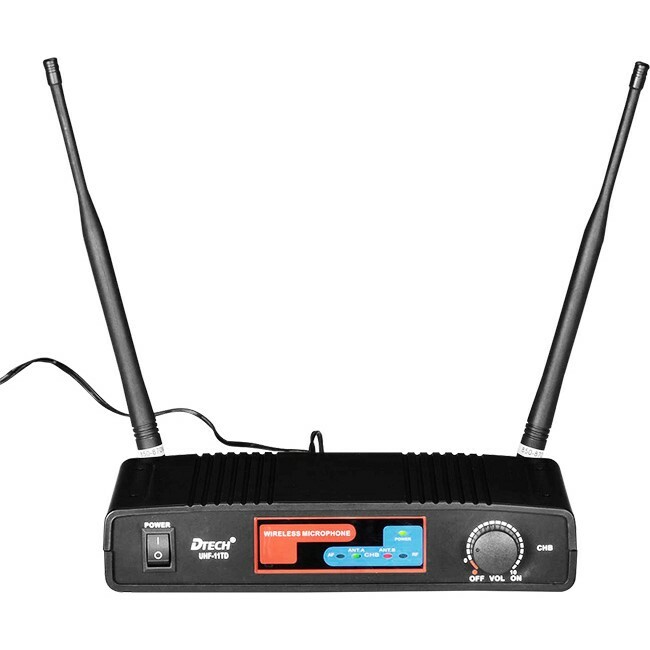 [REFURBISHED ITEM] 2x Wireless diversity microphone receiver. 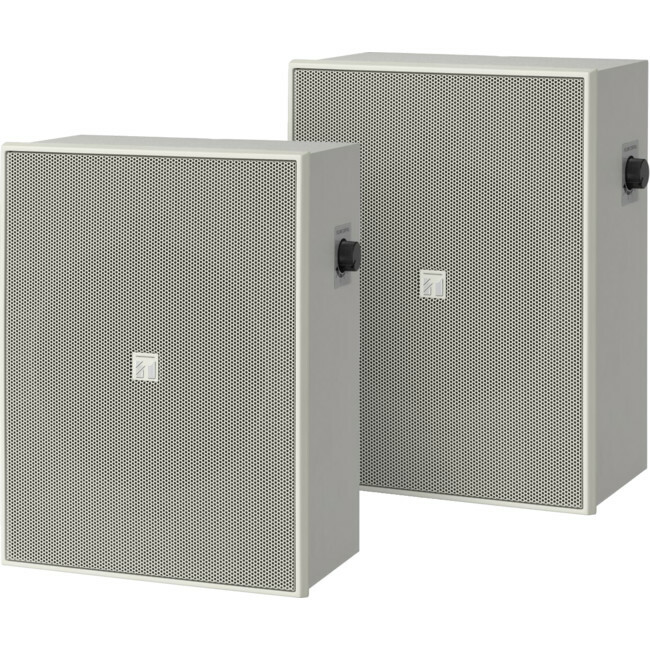 [REFURBISHED STOCK] The new Arco series is a line-up of 2-way systems for background/foreground music and paging applications that are both compact in size and light in weight. 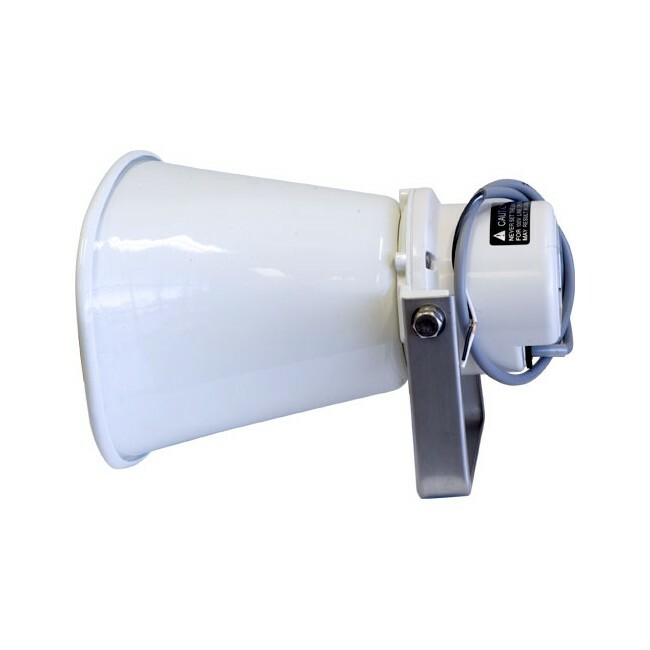 [REFURBISHED STOCK] TOA's SC series paging horn speakers are a compact aluminium reflex horn speaker designed for general applications. 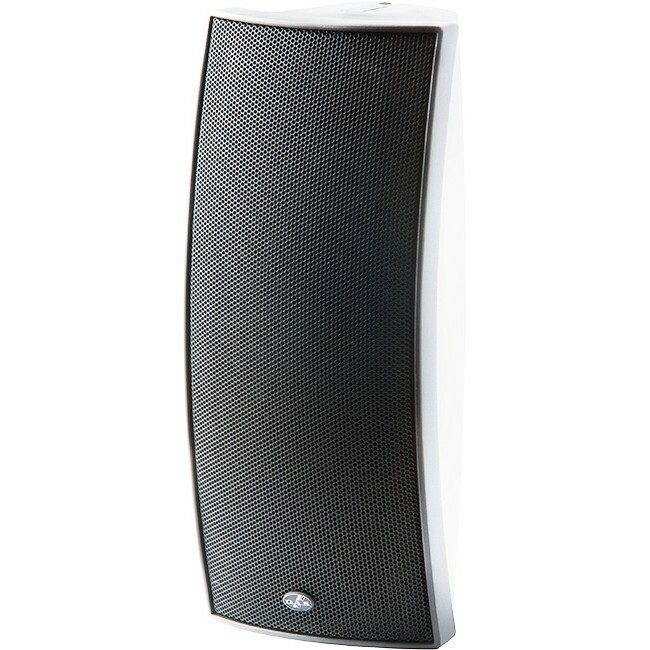 [REFURBISHED STOCK] TOA's BS-1030B 2-way 12cm black dynamic cone speaker has been designed for low and midrange sound output. 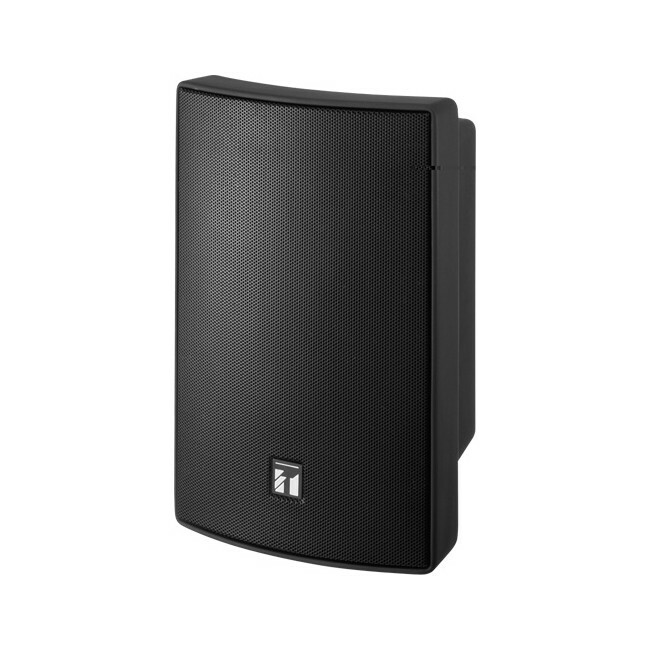 [REFURBISHED UNIT] Timber box speaker - ideal for classrooms. 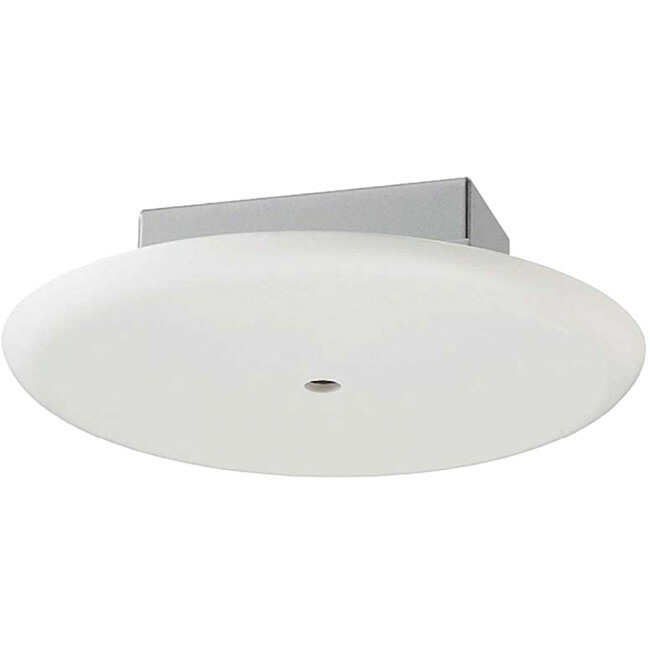 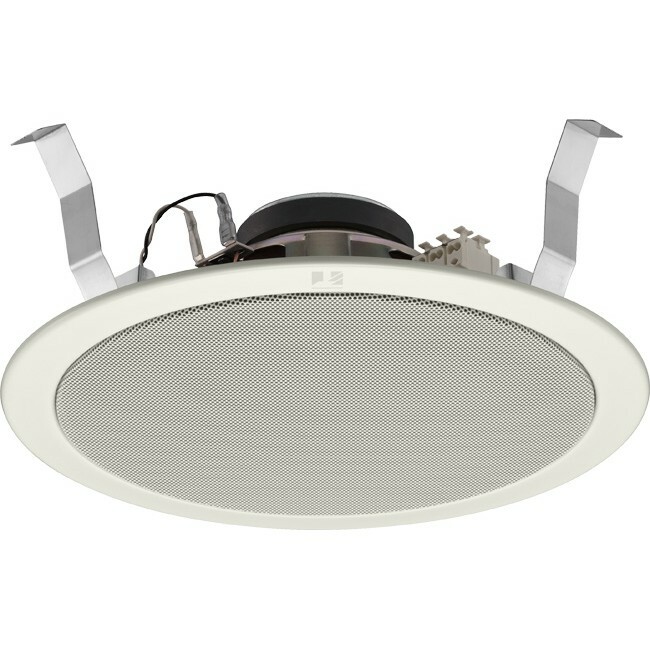 [REFURBISHED STOCK] Integrated with a speaker unit and panel, the PC-2869 Ceiling Mount Speaker is of all metallic construction and ideal for use in a voice alarm system.